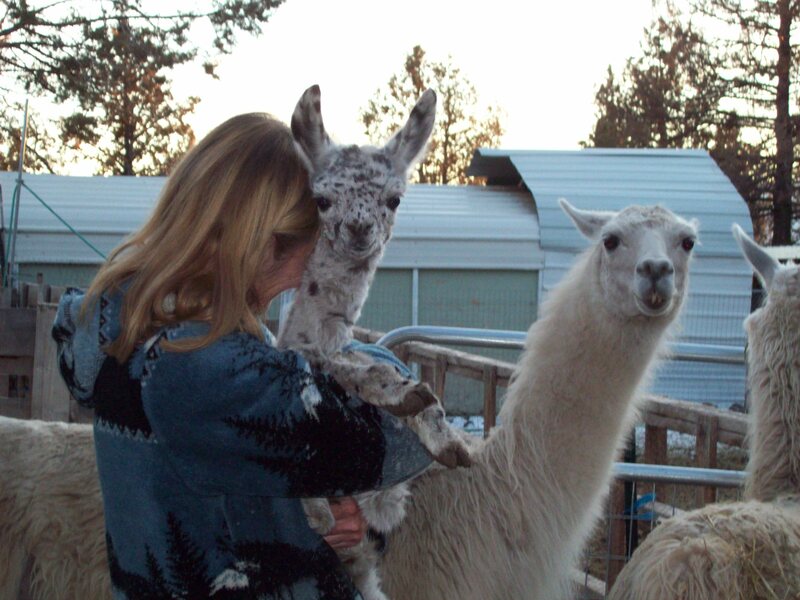 Llama mothers carry their crias for 12 months and generally only have one cria. They are very private during the birthing, but it is a very big social event for the llama group! The other llamas will come over to meet the new member to their group and will help the mother protect the cria from predators.